Social media is a great way for teachers to communicate quickly with students and parents. Use your department’s account to advertise parent’s evenings on new trips and even to remind parents and students of deadlines for expressing interest of upcoming trips or even making payments. 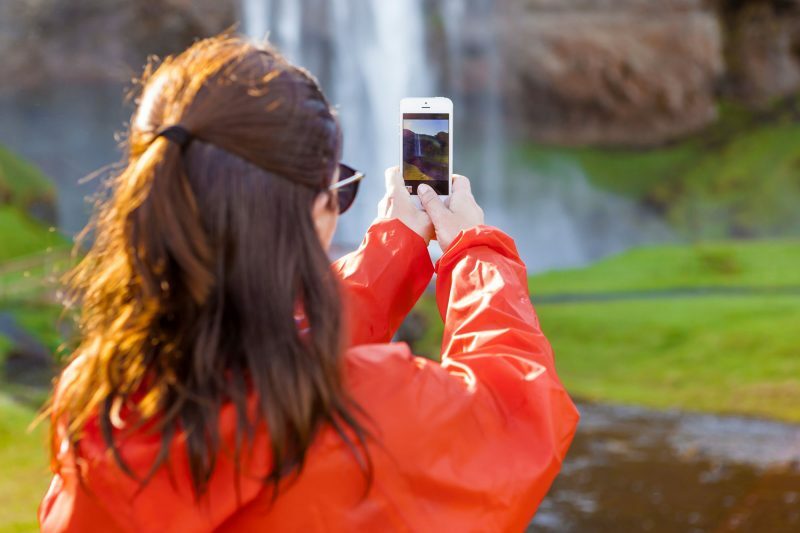 Photos speak louder than words, inspire your cohort and their parents with photos of your trip destination shared on Twitter, Facebook or Instagram, especially if you have travelled to this destination before. Social media is a great way to send out those last minute reminders outside of school hours e.g. remember to meet at the school at 7am for the coach, or remember no liquids in your hand-luggage everyone! However, if you are using social media for lots of important information you may want to set up a specific group on Facebook or a new Twitter account to share all trip news, monitor responses and keep all your trip posts in one place. Choose a unique hashtag to collect together the posts and images from your trip. 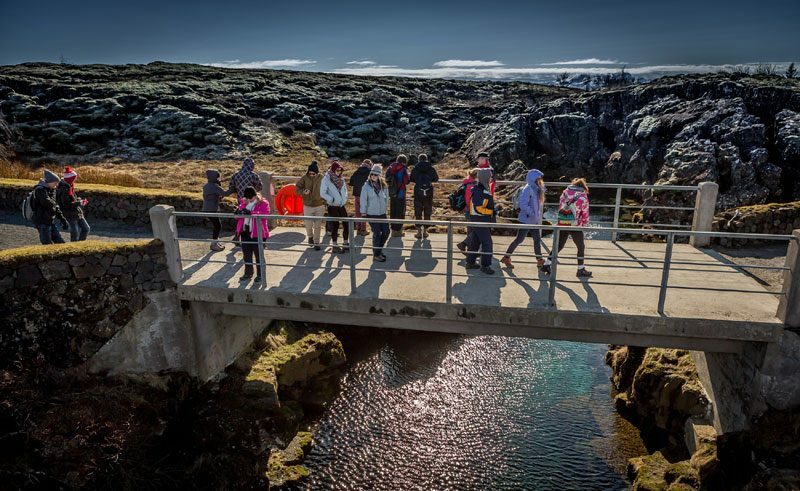 Remember lots of schools and tourists will be using simple hashtags like #iceland2018 so using a specific tag for your school will help you find all related posts more easily. We know that parents like to see their students safe and smiling on their adventures so make sure you give out the social media account details so they can follow your journey. Aim for at least one post for each day including updates on activities, weather and special moments. After working with you for sometimes 12 months or more, our Travel Specialists love to see that you and your students are having amazing experiences on your trip. Please tag us in your posts and photos so we can share your fun! If your students are seeing the world from behind their phones, channel this enthusiasm into some friendly competition? 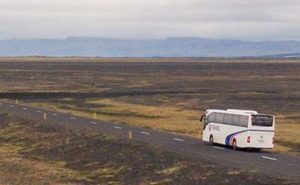 Try assigning your cohort some photo challenges to help them mix with each other and explore their surroundings for example, finding homes of ‘hidden people’ in Iceland, seeking the most unusual flavour of gelato in Italy or even the most brightly coloured bird in the Costa Rican rainforest. Our photo and video competition is available for all students, remind your students to send their best work to travel@discover-education.co.uk with the subject Photo and Video Competition.